Nevada’s oldest city is right here in Carson Valley. 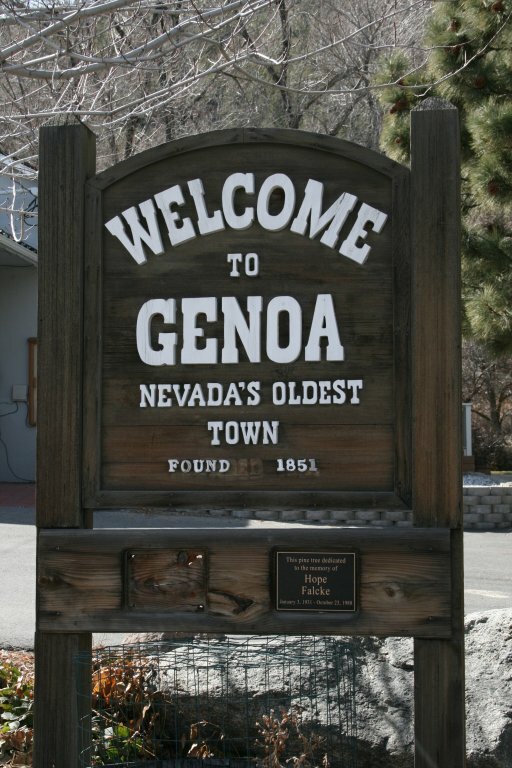 The beautiful, peaceful and historic town of Genoa is minutes away from Carson City and Lake Tahoe. 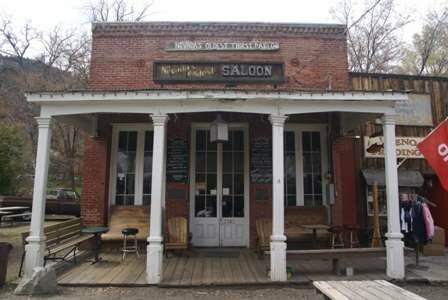 It boasts the oldest saloon in Nevada, the Genoa Bar, and is home to many other quaint businesses. Each year it holds the annual Candy Dance Festival, one of the biggest most popular festivals in the area. Genoa is also home to Mormon Station State Park. Wide open spaces with horse/farming property. Truly a beautiful area, a piece of living history.